Description: Threads that have been recreated from samples obtained from the Lore of AdventureQuest. 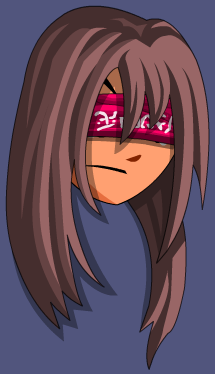 Once wom by Sage Uldor, a blind swinder, whose tactics and treachery is infamous throughout the Lore of AQ. Let the blind lead the blind.